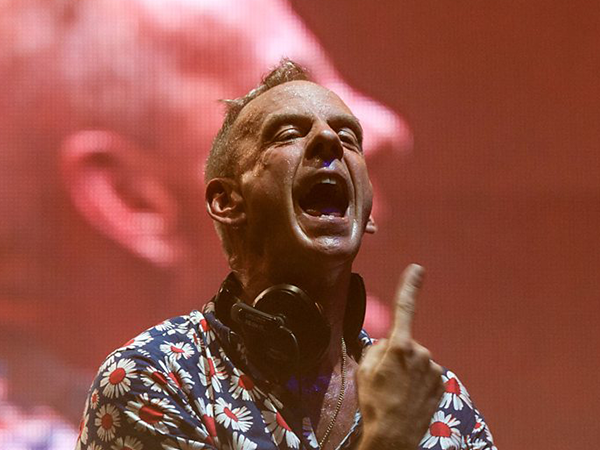 Norman Cook, aka Fatboy Slim, compiles a personal alternative punk rock mixtape. As a teenager in 1976, Norman Cook was at his most impressionable when the whirlwind that was punk rock hit the nation. When the filth and the fury reached his home town of Reigate, Norman threw himself headlong into this new sound. His first punk gig was seeing Generation X at the nearby Croydon Greyhound, and he learnt the chords to The Buzzcocks “I Don’t Mind” in a single afternoon. He idolised The Damned and The Clash, still treasures his collection of punk lapel badges, and it was the DIY independent spirit of punk that inspired his own music career.